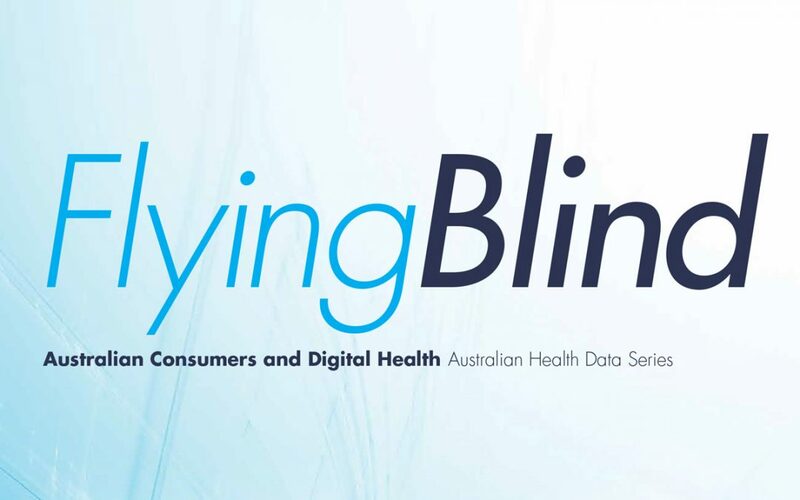 Digital Health CRC in collaboration with Capital Markets CRC and Research Australia have published Flying Blind: The Australian Health Data Series. It is a series of three reports dedicated to uncovering the acute levels of data fragmentation existing at all levels of Australia’s health landscape. Each volume is an in-depth investigation into different aspects and usages of this data. Two volumes in the Flying Blind series have been released so far, with the third volume due for release in mid-2019. 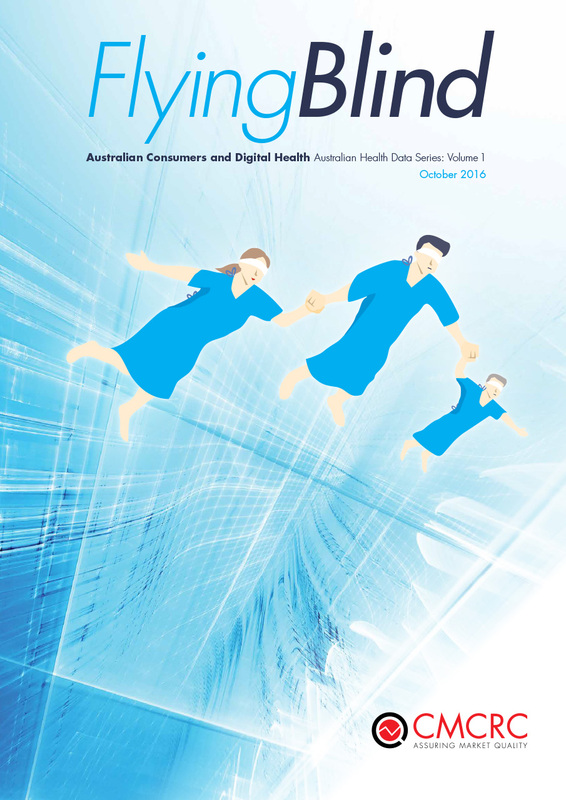 Volume 1 focuses on the intricacies of the consumer health journey and reviews how data fragmentation could hinder the development of superior healthcare in Australia. 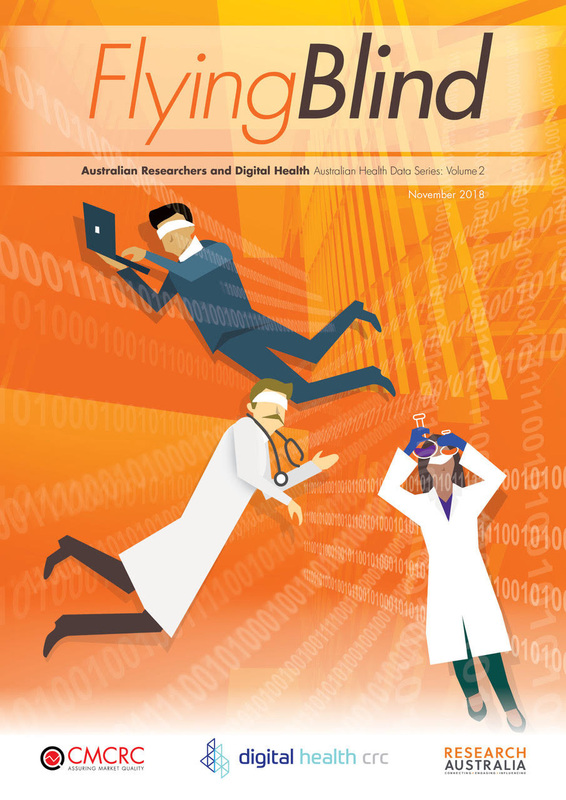 Volume 2 examines Australia’s health and medical research data environment and the processes of health researchers, with a focus on HMR funding and the policies regarding the access, use, reuse and storage of data. Lorica Health is a proud industry partner of the Digital Health CRC as together we aim to innovate the Digital Health environment and drive improvements in Australia’s health market.